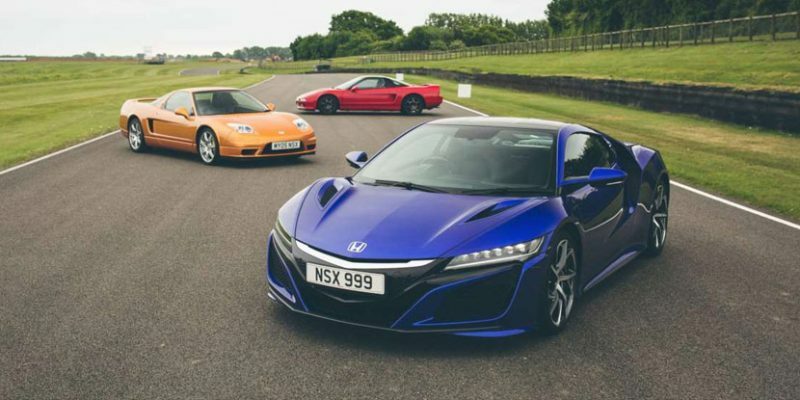 There was a perfect trio of NSXs present at Goodwood‘s Supercar Sunday on May 7th. 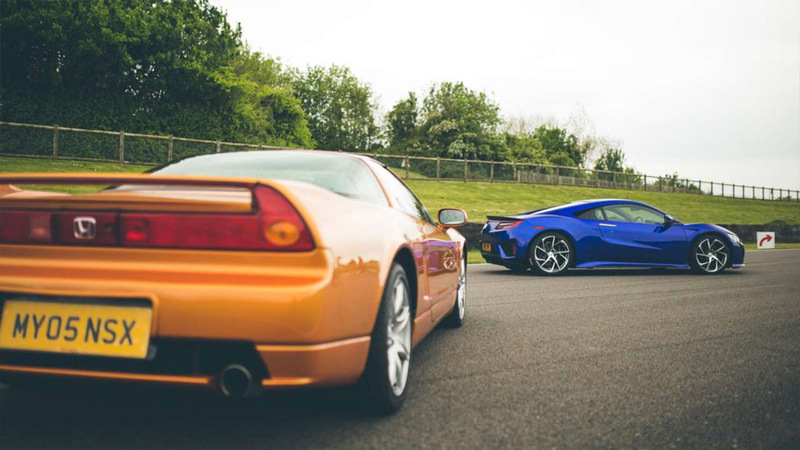 The first Breakfast Club event of the 2017 season saw three significant NSX models in attendance – an NA1 in Formula Red, an NA2 in Imola Orange, and an NC1 in Nouvelle Blue Pearl. 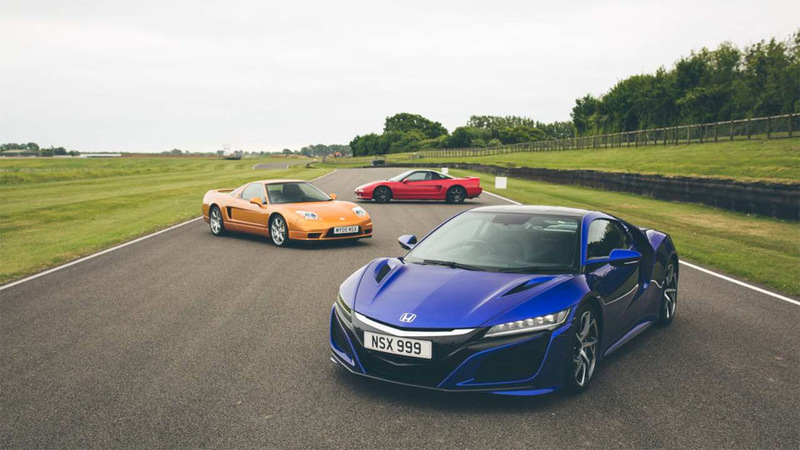 The cars represented the three major “looks” of the NSX, and did so with such colourful fashion. Thankfully, the “good” folks at the event took the time to organize a little photoshoot and placed the gallery within a nice little write-up. 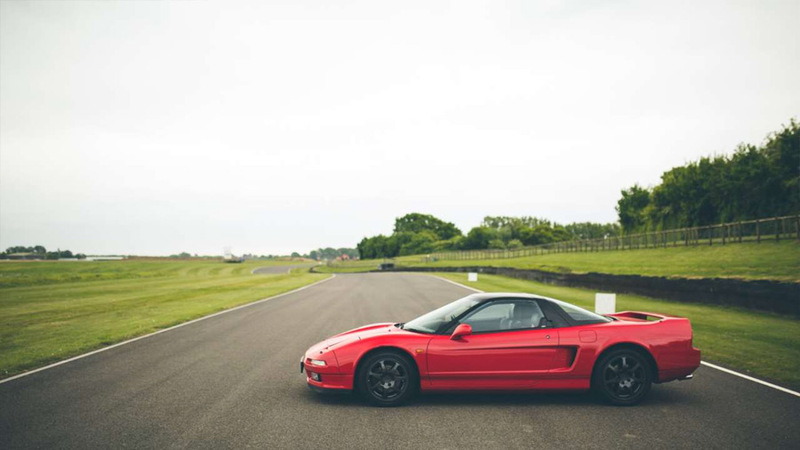 Check it out at goodwood.com – Why the Honda NSX is the supercar that saved the supercar.